To design a new beer bottle is something like a man’s dream! 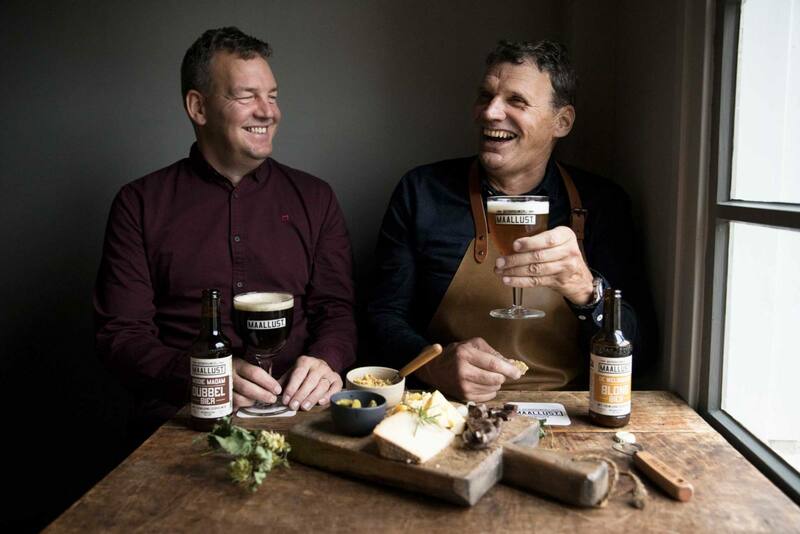 So yes we were very pleased and honored when Studio de Ronners and Maallust asked us to cooperate in this special project. 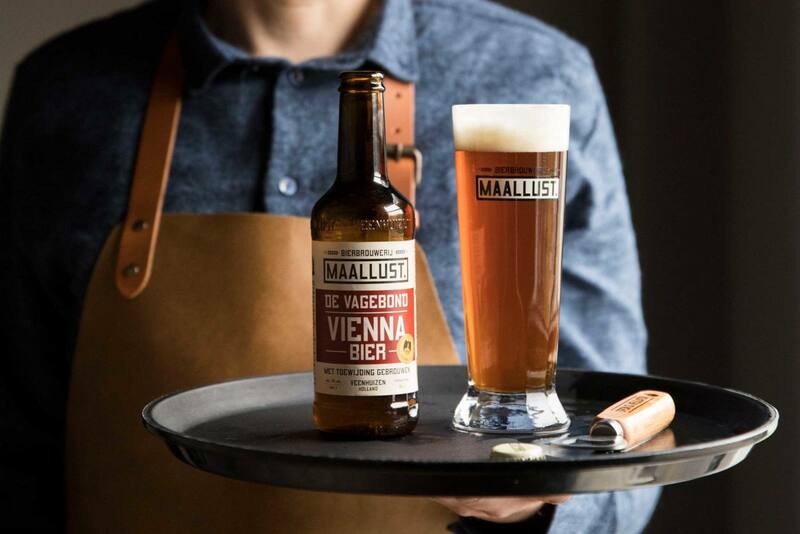 The main challenge was to design a bottle which matches the authenticity of Maallust but being novel at the same time. From an extensive design study in close cooperation with Studio de Ronners we got inspired by a design which refers to a beer brewing kettle. This reference gives the design the strong shoulders and proud statue. By placing the brand embossing on the chest of the bottle the right balance between authenticity and novelty is reached. The label is placed on the tapered waste to prevent it from getting damaged during production and packaging. To protect the embossing during filling/handling we made the diameter of the base slightly bigger than the diameter of the embossing. In this way the bases of the bottle touches each other instead of the embossing. So we integrated quite some tricks to make sure the bottle reaches the beer lover in good nick! The cooperation with studioKees was very smooth, professional and above all fun! 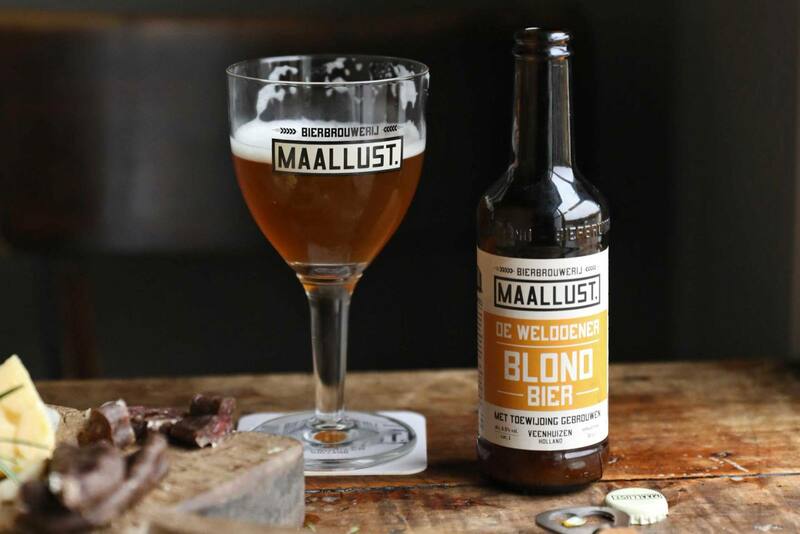 "Matthijs Ronner - Co-Founder Studio de Ronners"
A comfortably familiar yet distinctive design which represent the Maallust brand and elevates the beer experience! 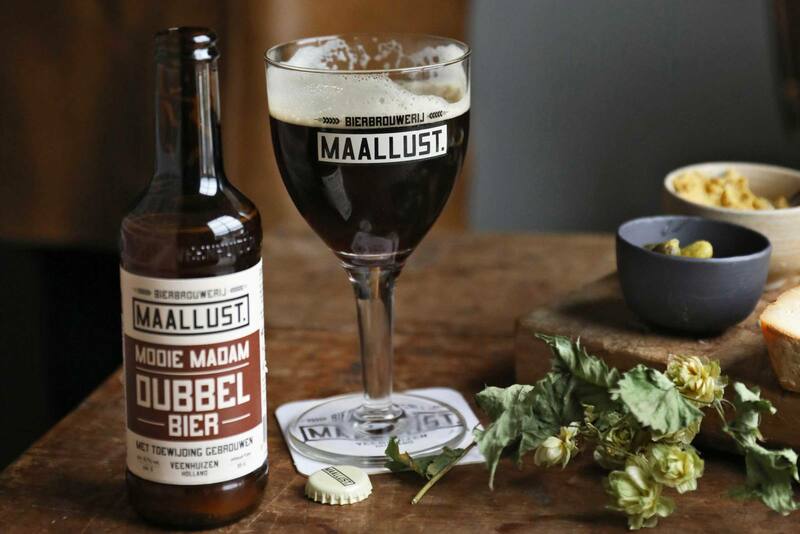 For more beer & brewery info, please check the Maallust website!